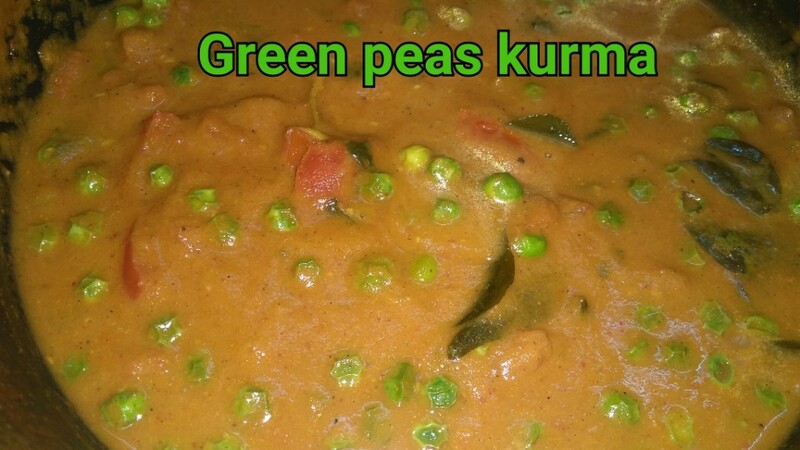 Green peas kurma was spicy and tasty. This week we went to bangarpet near bangalore to my brothers home and we bought fresh green peas from the road side shop. 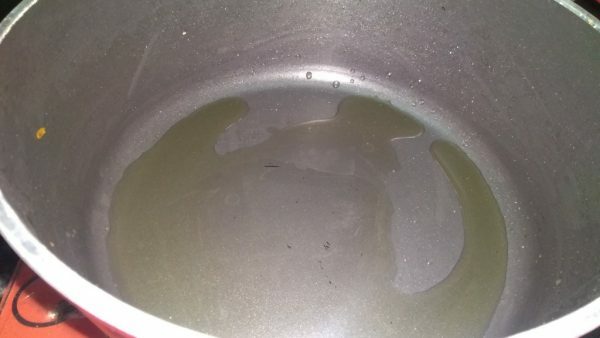 It was really fresh and clean. 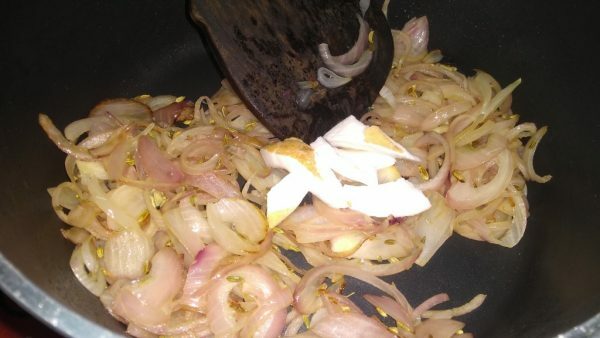 And we thought of preparing kurma for morning breakfast as a side dish for idly. 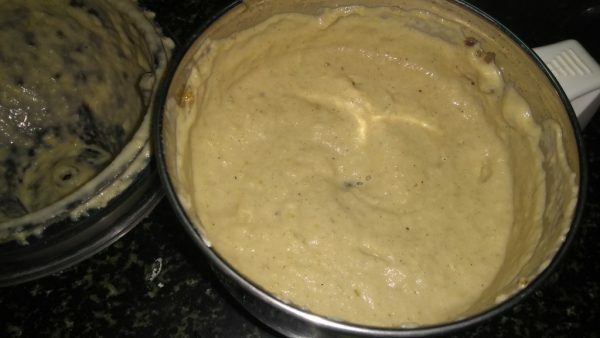 It came out very well and also you can have it with dhosa, chapati, rice etc. Try it out and share your comments. Green peas are low in calories in comparison with beans, another legume. While there’s roughly a third of a gram of total fat per cup, most of it is HDL – the “good” kind. 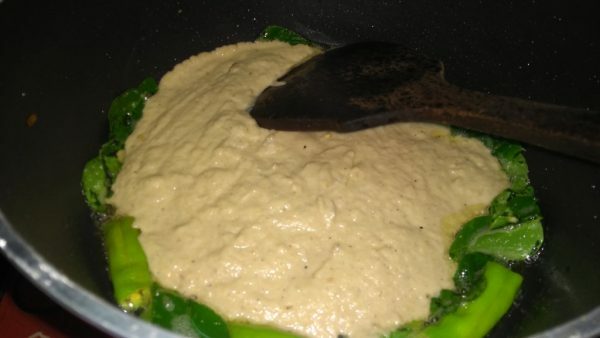 Another great thing about green peas is that they contain healthy amounts of fiber, which helps clean the system. They’re rich in B-vitamins, including the folates required for DNA synthesis in the cell, playing an important part in the prevention of neural tube defects in newborns. Vitamin C (97 percent of the daily recommendation) provides ascorbic acid, a water-soluble, free radical-neutralizing antioxidant well known for fighting infection, preventing colds and flu, and building up disease resistance. Green peas are a rich source of many minerals such as calcium, iron, copper, zinc, and manganese, 45 percent of the DV in vitamin K for blood coagulation, and nearly a quarter of what’s needed daily in thiamin, vitamin A, and folate. The phytosterol ß-sitosterol content has the ability to help lower cholesterol level and build and support strong bones. 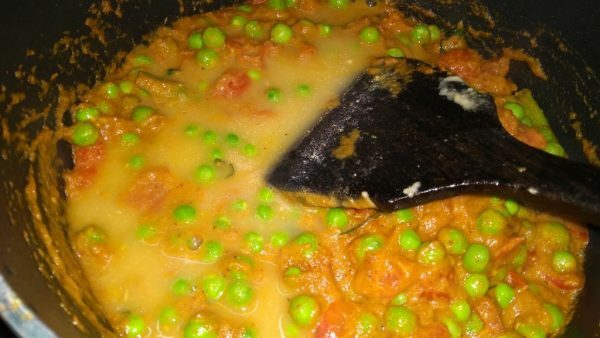 Other advantages of eating green peas are to prevent osteoporosis and limit neuronal damage in the brain that can cause diseases like Alzheimer’s. When coupled with other phytonutrients in green peas, including phenolics like ferulic and caffeic acid and the flavanols catechin and epicatechin, benefits include lowered risk of type 2 diabetes. In the flavonoid category, green peas provide the carotenoids and the antioxidants catechin and epicatechin. This common little veggie includes phenolic acids such as ferulic and caffeic acid and polyphenols like coumestrol (see the studies, below). Pisumsaponins I and II and pisomosides A and B (hence the scientific name pisum) are anti-inflammatory phytonutrients found almost exclusively in peas, helpful against type 2 diabetes and regulating blood sugar levels. 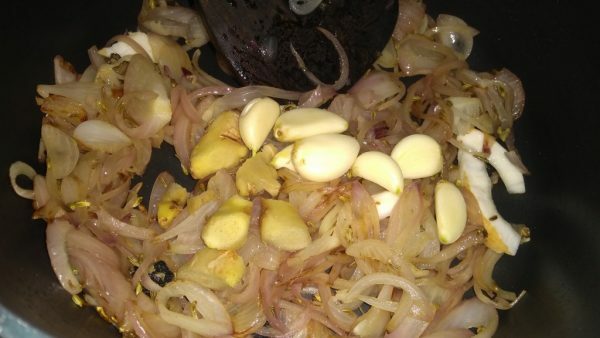 Add few coconut chunks. 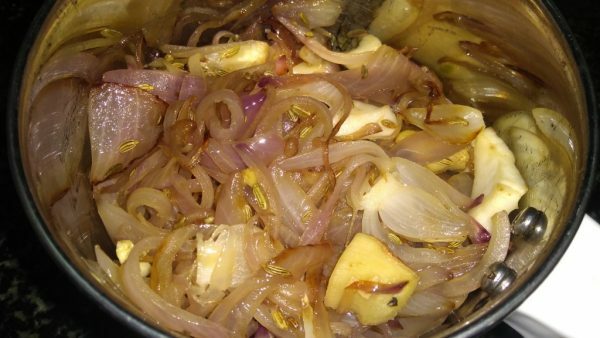 You can skip this if you don't like. Grind to a smooth paste. Add water if needed. 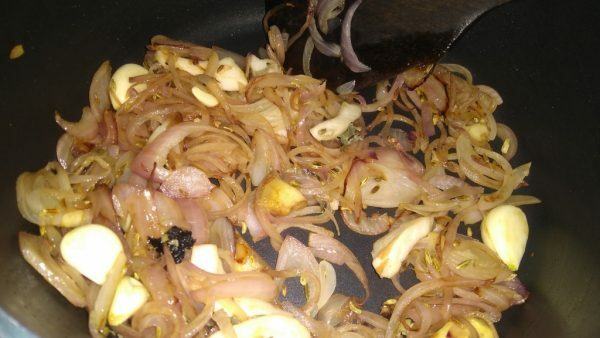 In the same pan add little oil. 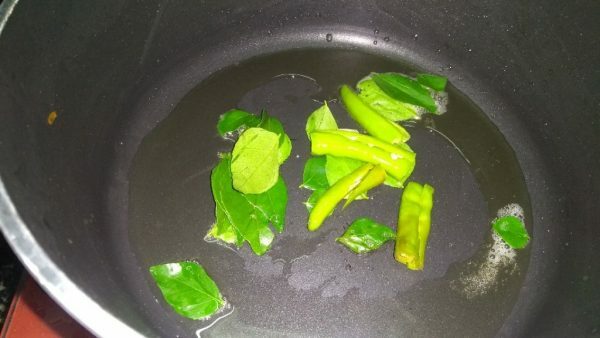 Add 2 cut green chilly and few curry leaves. 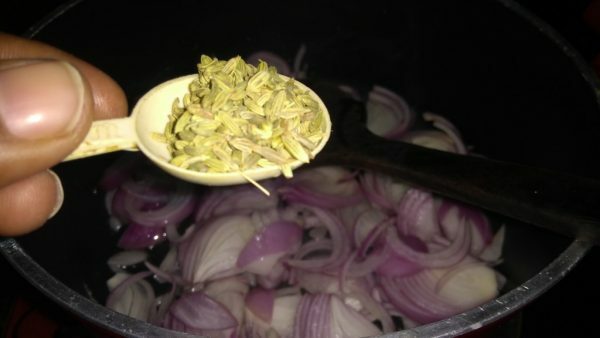 Add 2 tsp coriander powder. 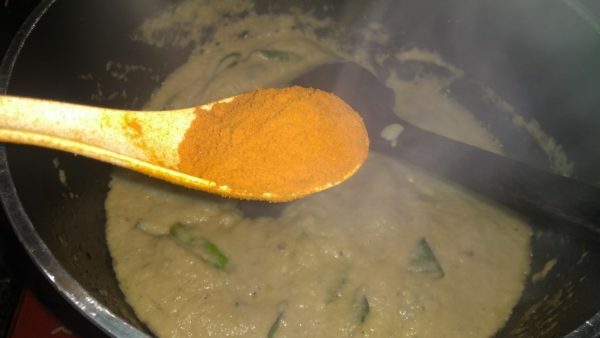 Add 1 tsp kashmiri red chilly powder. It's optional. 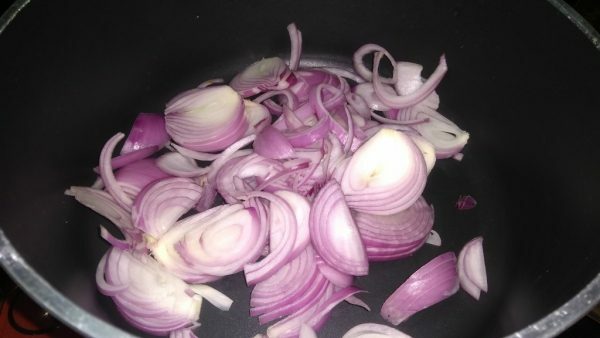 Add 2 chopped tomatoes and salt to cook them. 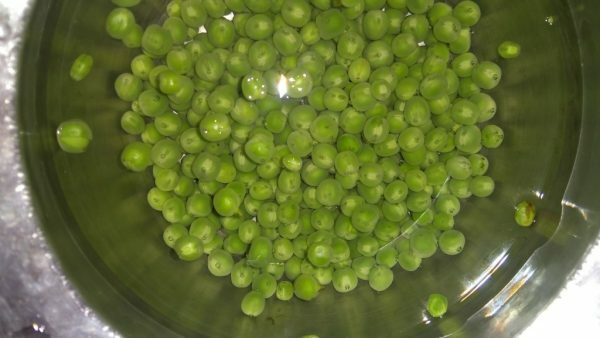 Clean and wash fresh green peas. 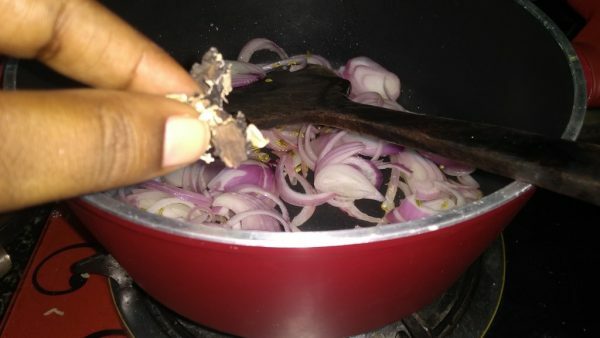 Add to the gravy saute well. 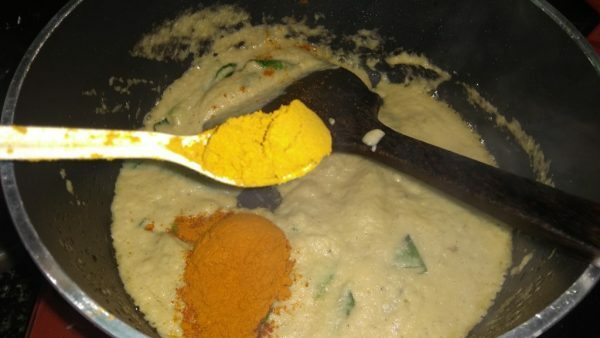 Add required water for the kurma. Check for salt and spicy. 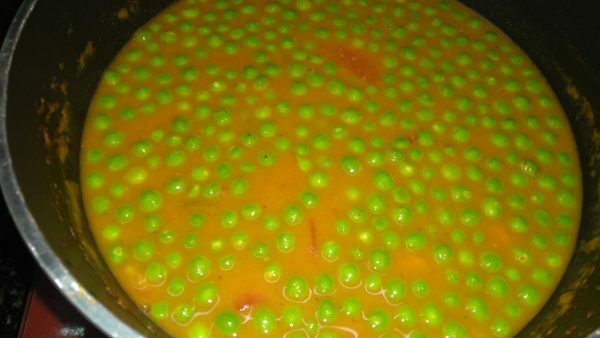 Allow to boil till the peas are cooked. 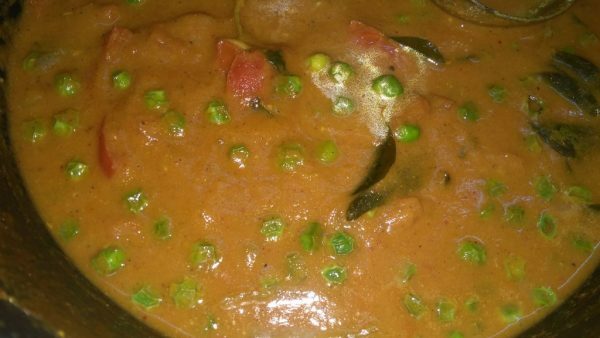 Green peas kurma is ready to serve.